The much-hyped Lenovo Z5 is finally unveiled in Beijing alongside Lenovo K5 Note (2018) and A5. The Chinese smartphone manufacturer has been teasing for weeks about a true bezel-less smartphone with unbelievable specs, but it’s not as expected. 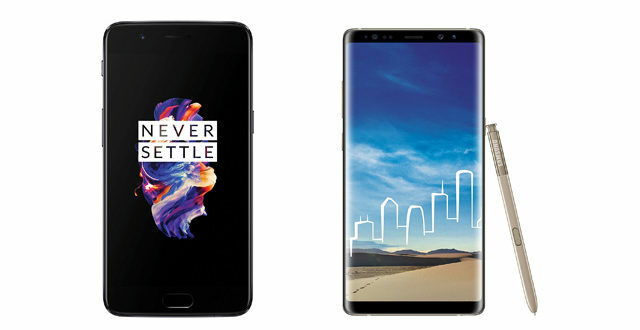 Instead of a smartphone free from bezel and notches, it is another Android smartphone with a top-notch following the likes of Apple iPhone X, OnePlus 6 and the recently launched Mi 8. 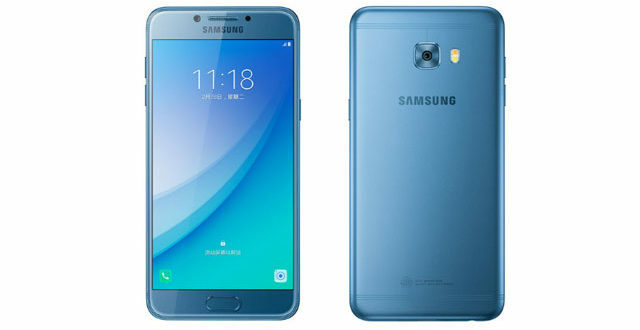 The design is pretty similar to the flagship notched smartphones with a lower chin bezel at the bottom housing the front camera. The notch measures 26.17 mm while the chin measures 7.69 mm. 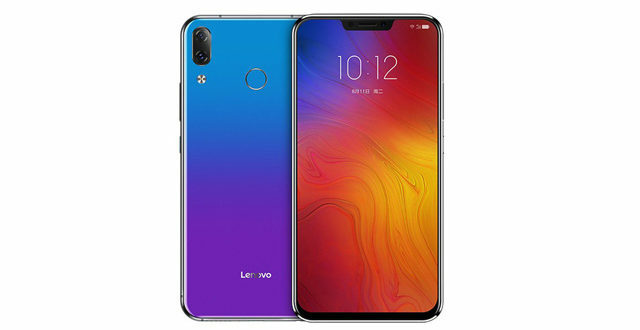 Lenovo claims the bezels are narrower than the Mi 8 and iPhone X but they also previously claimed more than 95% screen-to-body ratio which didn’t fit the description. In the previous teasers, the top-notch was omitted. The Z5 features a 6.2 inch 2.5D IPS display with a resolution of FHD+ (2246 x 1080 pixels) and an aspect ratio of 19:9 for the notch. 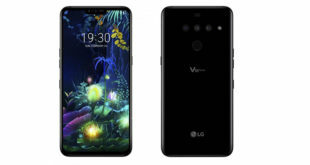 Under the hood, there is an Octa-core Qualcomm Snapdragon 636 chipset coupled with 6 GB LPDDR4X RAM with 64GB and 128GB internal storage which is further expandable to 256GB via a microSD card. The company also previously claimed the device would come with 4TB internal specs but turned out be just a hoax. In the optics department, the Lenovo Z5 sports a dual camera setup of 16MP primary and 8MP with f/2.0 aperture secondary cameras which are vertically stacked and have AI capabilities, HDR+ and 4K support and an LED flash. On the front, it offers an 8MP camera with f/2.0 aperture. It runs on Android 8.1 Oreo and is backed by a 3,300 mAh battery with support for fast charging (18W). 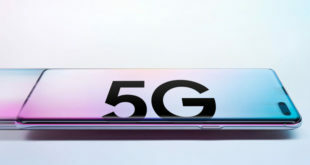 Connectivity features include 4G LTE, dual-band Wi-Fi 802.11 ac with hotspot, Bluetooth 5.0, GPS, a 3.5 mm headphone jack, dual SIM and a USB Type-C. Sensors on board include accelerometer ambient light sensor, electronic compass, gyroscope, fingerprint sensor and proximity sensor. 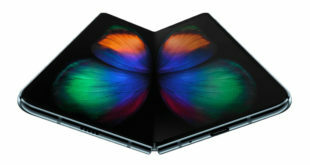 The device weighs 153 x 75.65 x 7.85 mm and weighs 165 grams. As for the pricing, it comes with a price tag of 1299 Yuan (Rs 13.500 approx) for the 6GB/64GB variant while the higher 6GB/128GB variant costs 1,799 Yuan (Rs 18,500 approx) which is pretty cheap. The Lenovo Z5 is up for pre-orders and will go on sale in China from June 12. Interestingly Vivo will also be launching the APEX rebranded NEX smartphone on the same day which features a full-screen display and a 91% screen-to-body ratio.